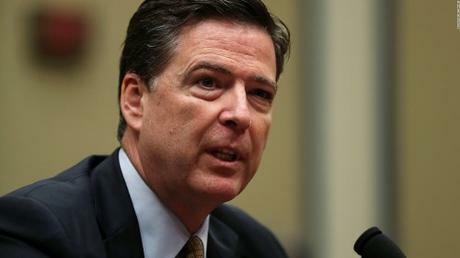 Former FBI Director, James Comey calls President Donald Trump “morally unfit” to be President during an interview, Sunday night on ABC’s 20/20. 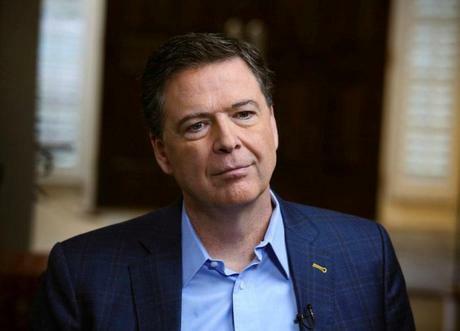 James Comey, who is on a media blitz promoting his upcoming book “A Higher Loyalty,” sat down with ABC’s chief anchor, George Stephanopoulos to discuss the book and the character of the President. He said the public was “duty bound” to vote Mr. Trump out of office in the next election.